Queensland’s vision is for a $1 billion sustainable and export-oriented industrial biotechnology and bioproducts sector, attracting significant international investment and creating regional, high-value and knowledge-intensive jobs. 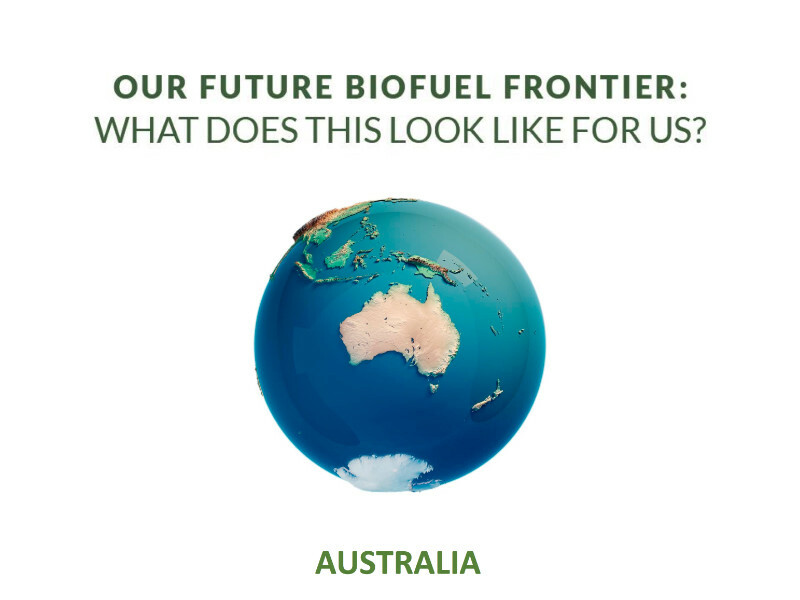 The Biofutures Roadmap provides the leadership required to help Queensland leverage its strategic advantages and secure its share of the global bioproducts and services market – a market expected to be worth US$1.1 trillion by 2022. Meanwhile, the Queensland Renewable Fuels Association focuses on growing the renewable fuels sector by facilitating end-to-end collaboration for investment, innovation and education. And QRFA executive director Larissa Rose gave this illuminating update on Queensland (and Australia’s) ‘s capabilities, prospects, promise and more at ABLC 2018 in Washington DC.